 Have any questions about X3, our services, or our events? Fill out the information to the right and send us a note. Or email X3 at info [at] x3training [dot] com. We’ll get back to you soon!